The Library’s collection of books, magazines and newspapers, DVDs, audiobooks on CD, music CDs, eBooks, and eAudiobooks totals over 55,000 items. The Thomas G. Ratcliffe Room houses a circulating theater arts collections, the Gretchen Ward Warren dance collection, local history, and a special collection of maritime titles. A collection of special items like sewing machines, nature kits, soil block makers, a digital projector, and more are also available for checkout. A unique collection of historic paintings by Franklin L. Gifford is also housed in the Library. 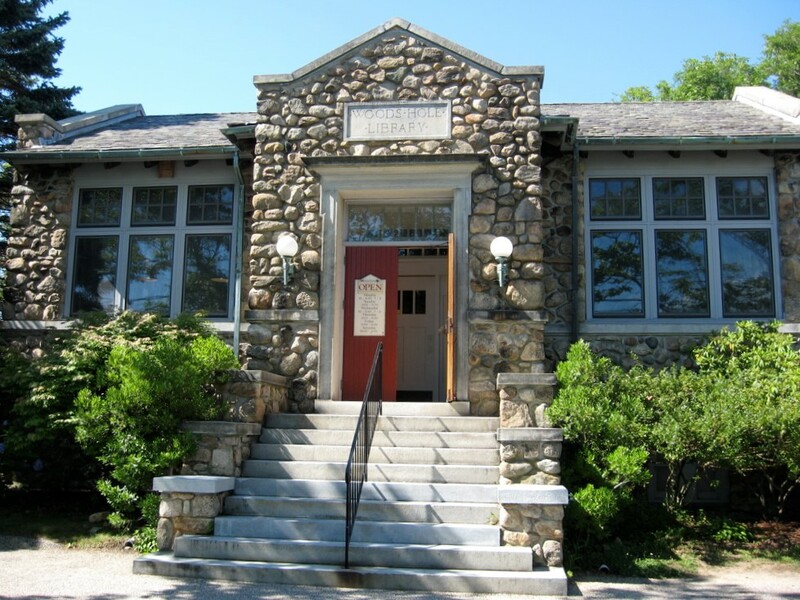 The Woods Hole Historical Museum is a subdivision of the same nonprofit corporation. Established in 1977 to bring together people interested in the history and character of the Woods Hole community, the museum maintains an active schedule of exhibits, talks, and special events designed to highlight many aspects of Woods Hole life, history, and culture.